According to a report by FortniteNews, Epic Games appears to be utilizing advertisements to ward off the competition of Respawn’s Apex Legends. 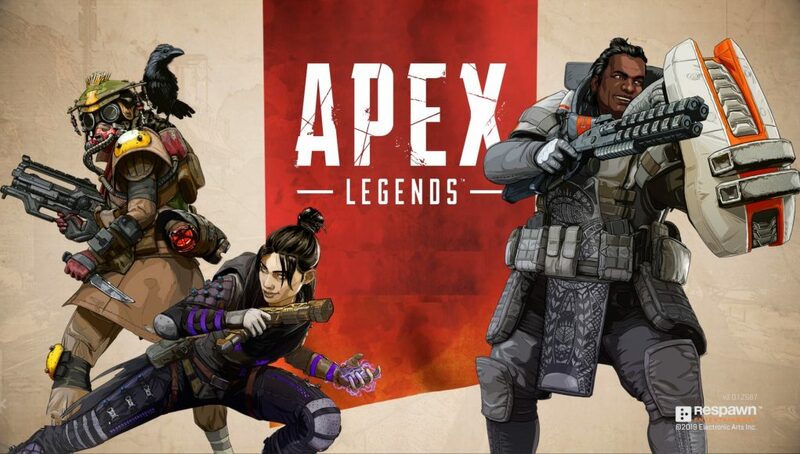 Apex Legends took the world by storm with its surprise launch on February 4th, 2019. Within 72 hours the game amassed over 10 million players and continues to receive praise from the gaming community as a whole. 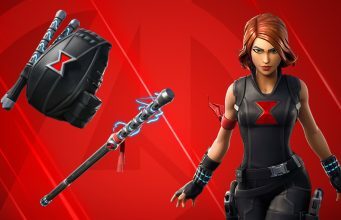 Of course, being a Battle Royale game, Epic Games sees Apex Legends as competition and seems to have deployed ads for Fortnite targeting Apex Legends players. 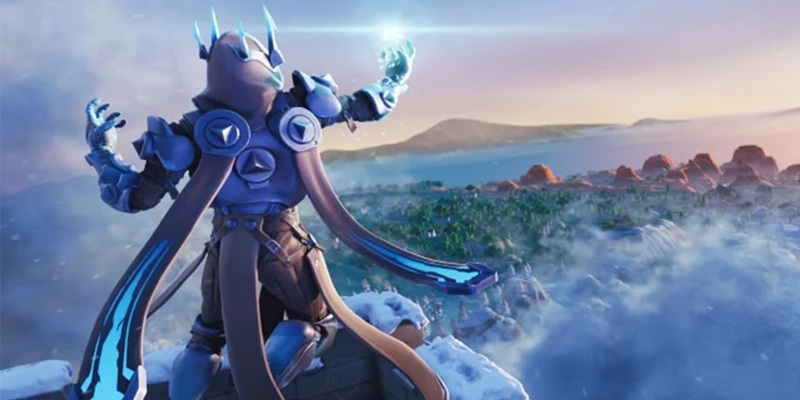 Players who perform a Google search for Apex Legends have a chance of receiving an ad for Epic’s Fortnite Battle Royale. Seeing as both titles are free-to-play Battle Royale games, this is not a surprising business decision for Epic Games to make. Google allows advertisers to select a target audience to run their ads to. This is to ensure that users receive ads which they are likely to click on versus an ad which doesn’t apply to the user and would be ignored. Targeted advertising is not a new concept, though it is often a source of controversy regarding the privacy aspects of the technology. Respawn Entertainment’s Apex Legends has sparked a wave of discussion in the gaming community, the focal point of this discussion seems to be based around the idea that Apex Legends is a “Fortnite killer”. While the aforementioned event doesn’t indicate Epic Games feels threatened by Apex Legends, it does mean there is a sense of competition, which is great for the consumer.